Beaver Creek Ski Resort - When you enter the gates of Beaver Creek, you leave everyday life behind. People come from all over the world for that feeling, and many make it a tradition. The ski terrain at Beaver Creek is legendary, and spectacularly varied. In fact its the only mountain in North America to regularly host the Men's World Cup ski races on the Birds of Prey downhill race course. Travelplan consultant can assist you package your accommodation with flights, lifts & transfers for even greater savings on your holiday to Beaver Creek Colorado. Beaver Creek Ski Resort is one of the world's most up market ski holiday experiences and Colorado's most intimate resort with a wonderful European-style charm in a secluded setting. In Beaver Creek Village, an outdoor esculator whisks you and your gear to a winter wonderland with immaculate grooming. A place where you can expect to be pampered, where staff are trained to not just provide, but to anticipate what guests want. Its no wonder Beaver Creek has won the Best Overall Customer Service Award from the National Ski Association five years in a row. Great kids programs & non ski activities including, snowshoeing, dog sledding and sleigh Rides, Ice Skating, and much much more!!! Locals Choice Leg burning double blacks off "Birds of Prey"
EARLY BIRD: Up to 4 nights free - book by June 30, 2018. EARLY BIRD: Save up to 30% off - book by August 31, 2018. EARLY BIRD: Up to 4 nights free - book by July 30, 2018. 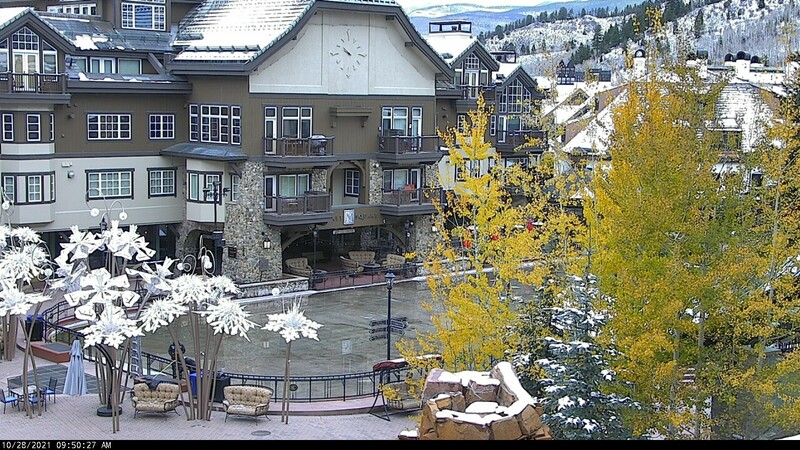 Superb luxury ski-in/out resort at the base of Beaver Creek ski mountain. Excellent location in the heart of Beaver Creek Village, offering shopping, Dining, galleries and ice skating. Located in Beaver Creek Resort, The Charter is a European inspired hotel & condominium lodge with ski-in/ski-out access set right in the heart of Beaver Creek Village. European style townhomes located in the heart of Beaver Creek village, skiways are located just steps form the locker room providing ski in/ski out access to the Elkhorn Chairlift. The name says it all. Enjoy luxury ski in ski out accommodation with sweeping mountains views, wood burning fireplaces, modern furnishings and more. Oxford Court offers luxury creekside condos near Beaver Creek Resort's pedestrian shopping plaza. These spacious condominiums are available in two, three and four bedroom configurations. 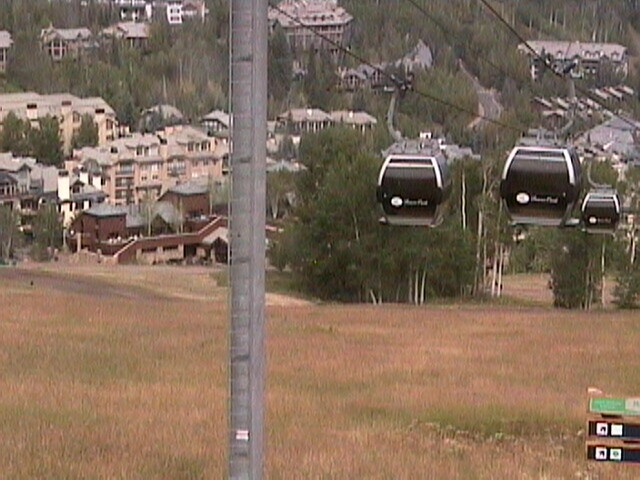 The ski-in/ski-out access make these one-, two and three bedroom condos very popular lodging options in Beaver Creek. Tastefully decorated apartments located in the heart of Beaver Creek featuring full kitchens, fireplace, oversized bathrooms and lounge. Excellent value ski in ski out property offering moderate 1, 2 and 3 bedroom apartments with fireplace, balcony, washer/dryer and full kitchens. Located in the heart of Beaver Creek’s world-class resort village and only steps from its renowned ski slopes, The Osprey is the closest ski-in/ski-out hotel to a chairlift in all of North America and the perfect setting for an unforgettable mountain experience in any season. Located in the village centre, just metres from the main ski lift. The Park Plaza Beaver Creek offers spacious 2 to 3 bedroom apartments featuring wood-burning fireplaces, hot tubs, fully appointed kitchens. ST JAMES PLACE, BEAVER CREEK - BEST KEPT SECRET IN COLORADO! Beaver Creek certainly lives up to its catch phrase "not exactly roughing it". We stayed at St James Place for a week in February, and it was the most amazing condo we have stayed in at any ski resort in the US. Our 2 bedroom condo was huge, modern and beautifully decorated, with everything you could possibly need, including an internal washer/dryer. St James Place is perfectly located within Beaver Creek, with a small market downstairs for all the essentials, an amazing restaurant The Met, and The Dusty Boot saloon, which had great food and atmosphere - all of which were family friendly. The village and mountain at Beaver Creek is stunning, with lifts a short stroll/escalator ride away, diverse terrain and there is also a shuttle that runs daily to Vail. The Epic ski pass through Travelplan allows you to ski Beaver Creek, Vail, Keystone & Breckenridge all on the one lift ticket and I couldn't think of a better place to base yourself than Beaver Creek when skiing the i70 resorts. 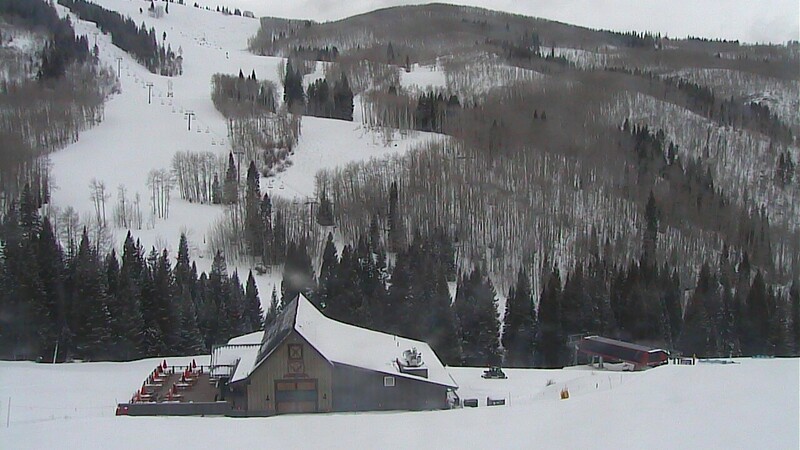 The perfect resort for couples or families, Beaver Creek has something for everyone and everything is done well. We would go back in a heartbeat! Beaver Creek Lodge rooms were excellent if a little dated.The rooms were very spacious and comfortable and had heaps of storage areas necessary for ski gear. The in-house ski hire and sales facilities of Christy's were amazing and the staff were so accommodating. They refitted ski boots free of charge for me and I hadn't bought them there. My only criticism was the quality and variety of the buffet breakfast. It was pretty bad really and had no healthy choices whatever. The staff however were friendly and efficient. Location wise it was superb. Never has this real estate motto been more relevant than when discussing the Beaver Creek Lodge. This exceptional property, built in the heart of the BC village, offers a first class experience from the moment you arrive. Beautifully presented, well appointed and comfortable units are only the start (can highly recommend Unit 417 as a great example of this). An escalator makes getting from the Lodge to the lifts an effortless experience and the heated walkways ensure easy access. Attentive staff, amazing facilities and a genuinely relaxing atmosphere make the Beaver Creek Lodge the ONLY place to stay in this world class resort! Enjoy luxurious accommodation, gourmet dining, uncrowded conditions, award winning design and unique village to village skiing in Beaver Creek. With heated walk ways and an elevator to the lifts - Beaver Creek is "not exactly roughing it." Awaken slopeside, amid a warm, intimate village that combines the polish and refinement of a five start resort with a relaxed, family atmosphere. Enjoy world class cuisine, blissful rejuvenating spa's and captivating performing arts. After the lifts close take the family for a sleigh ride dinner to Beano's Cabin or Saddle Ridge, a living western museum. Every evening Beaver Creek is host to a number of complimentary family programs. Highlights include a glow stick ski down and fireworks display, family snowshoe tours, outdoor ice skating and much more. Beaver Creek is always new, always perfect, always more than you expected.